Control4 was also named a ‘bullet brand’ in audio amplifiers and phone systems/intercoms securing this year’s second-place brand position in both categories. The ‘bullet brand’ distinction is given to companies that have a large increase in survey mentions compared to the previous year, in audio amplifiers Control4 more than doubled, from 16% to 39% of respondents over the last year. 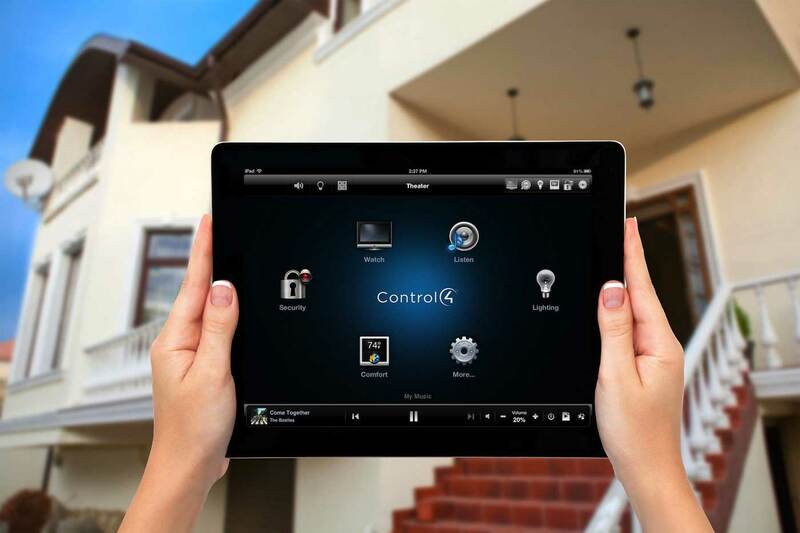 In addition, Control4 placed second or third among the top five brands in the categories of Lighting Control, Remotes/Interfaces/Smart Devices, IR Distribution Systems, and Remote Managed Services.